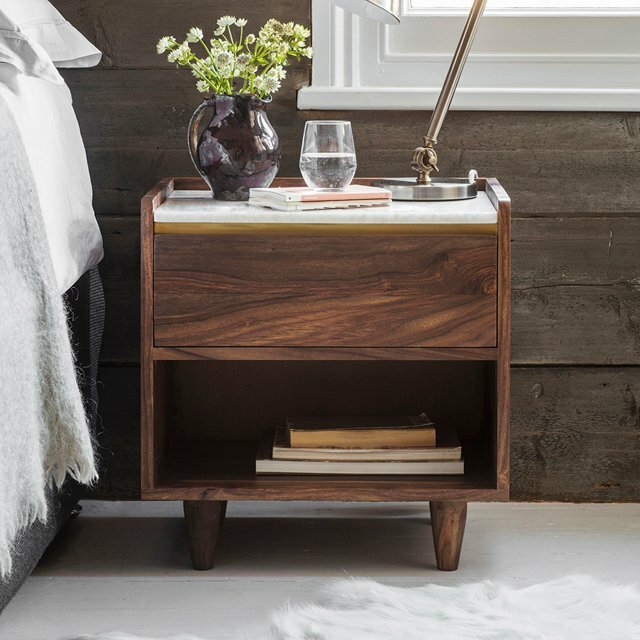 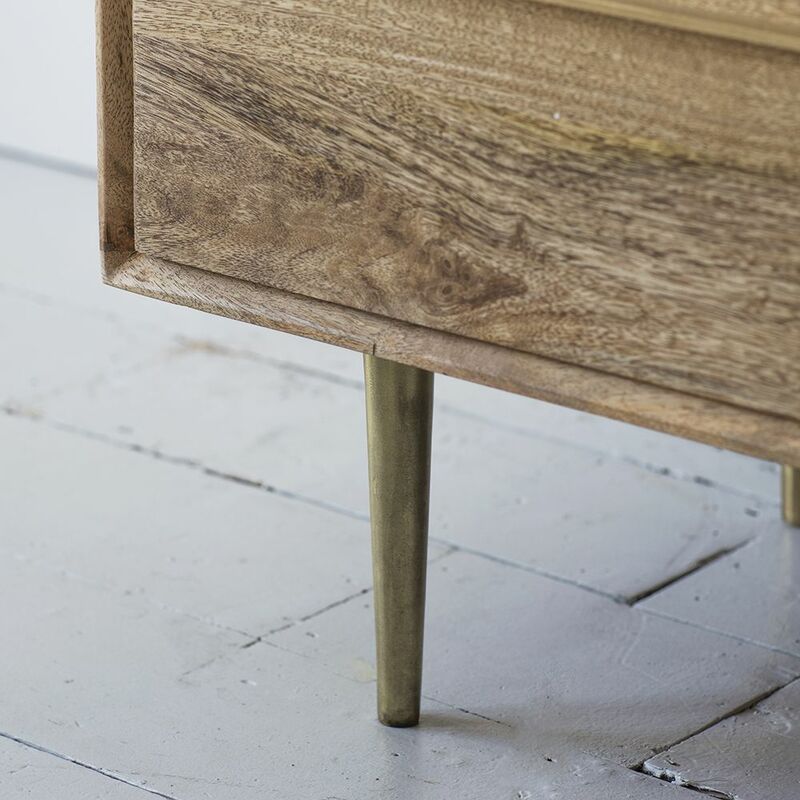 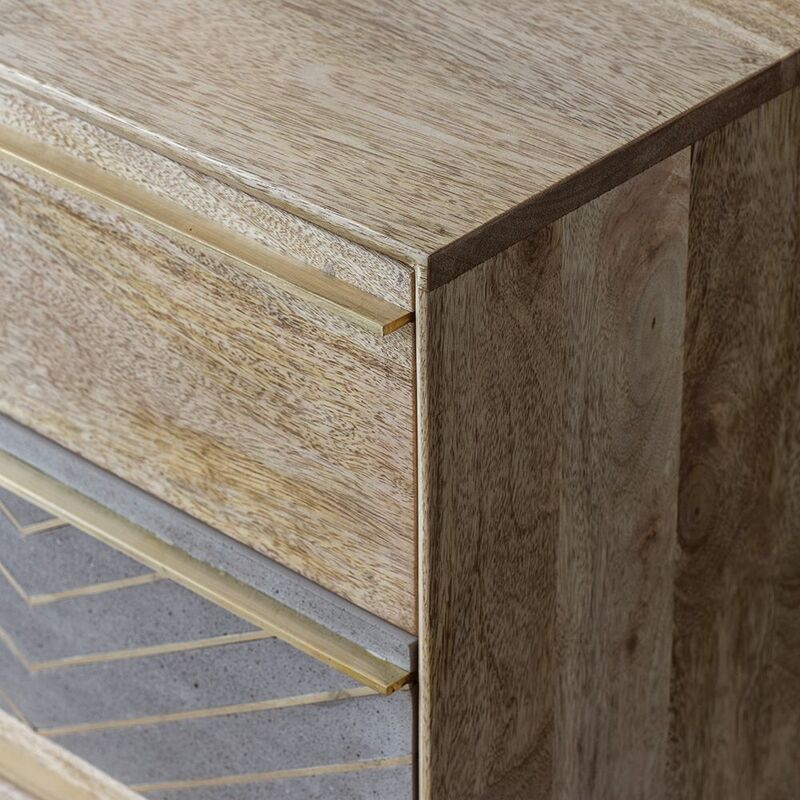 Our Toshi Chest of Drawers will bring practicality and style to any space. 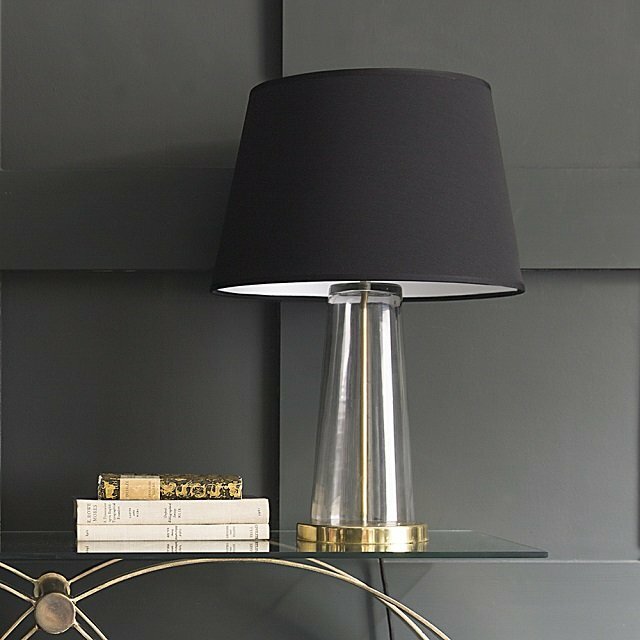 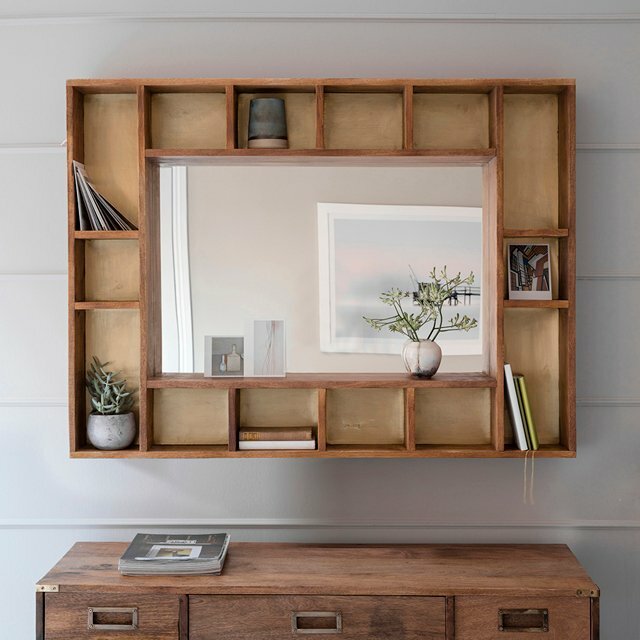 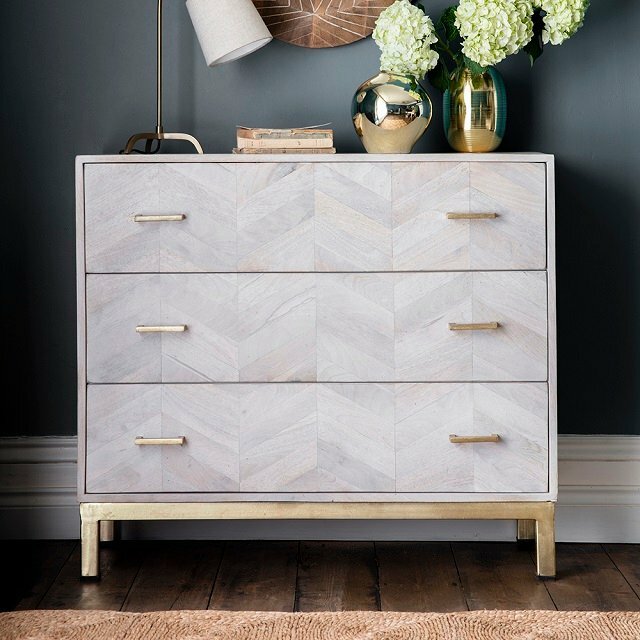 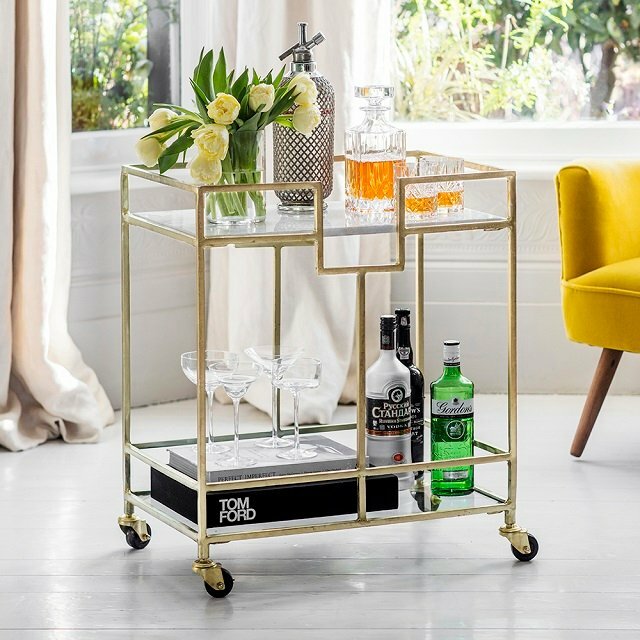 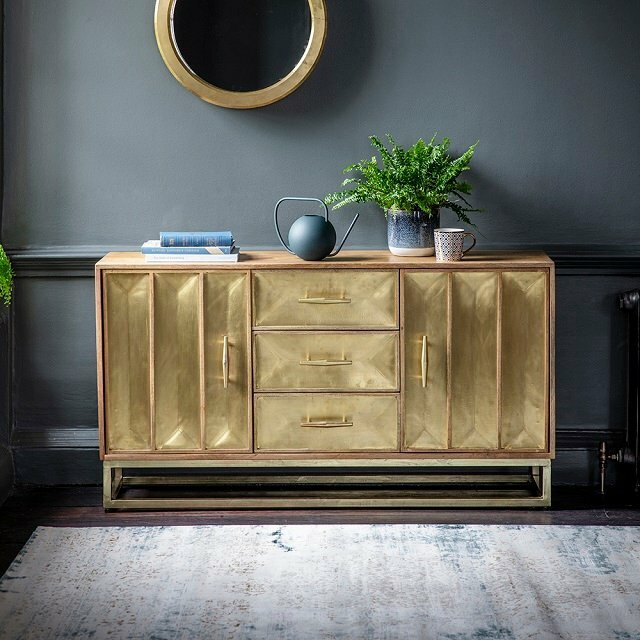 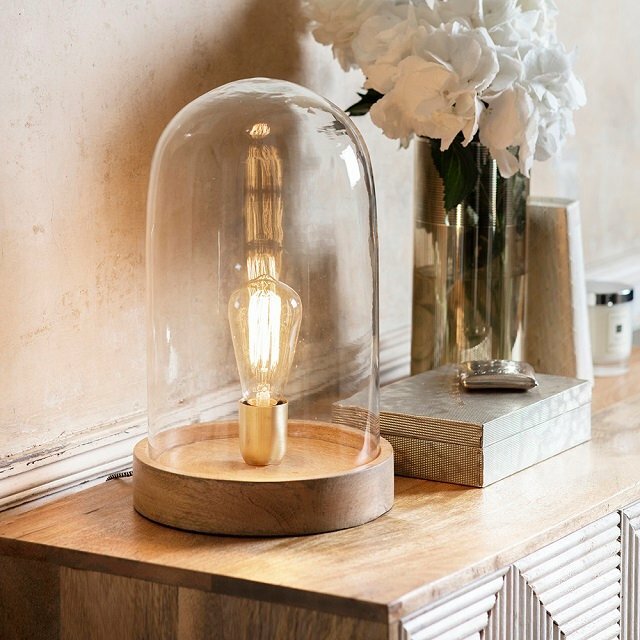 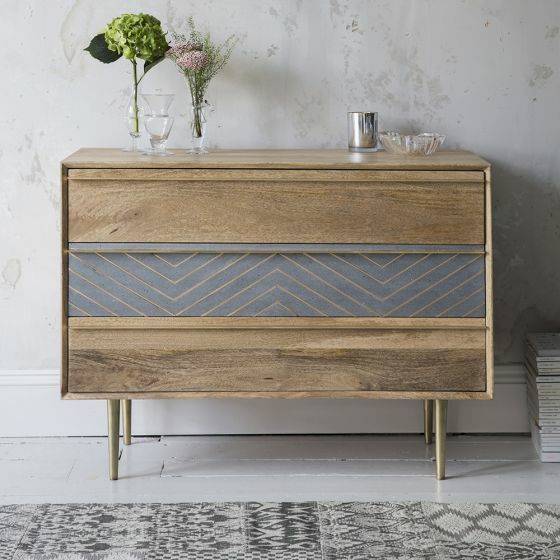 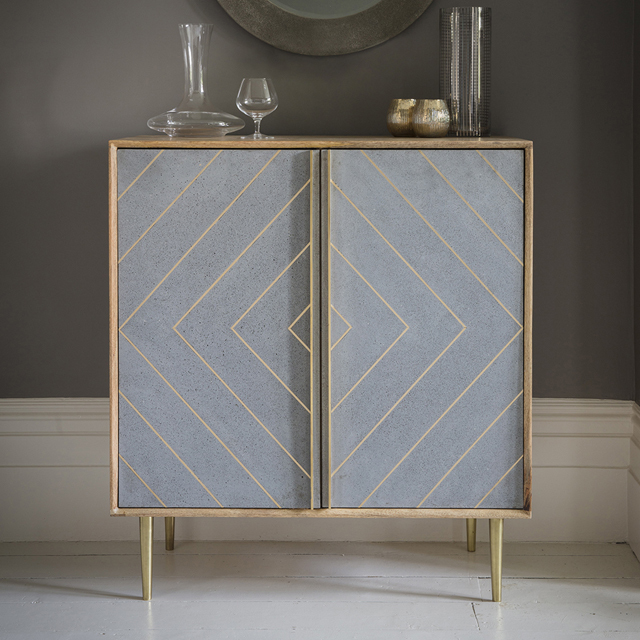 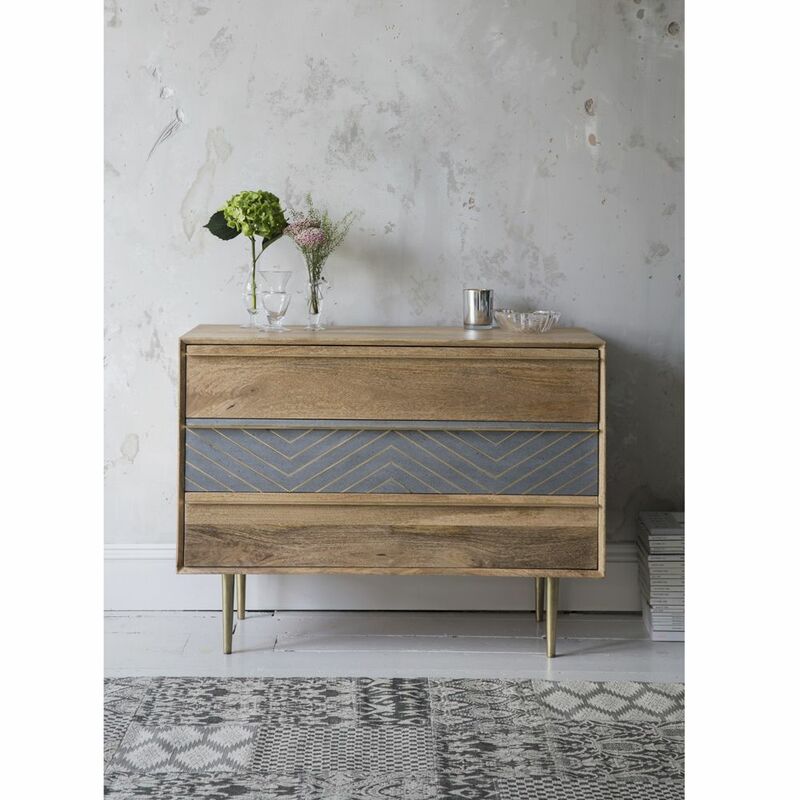 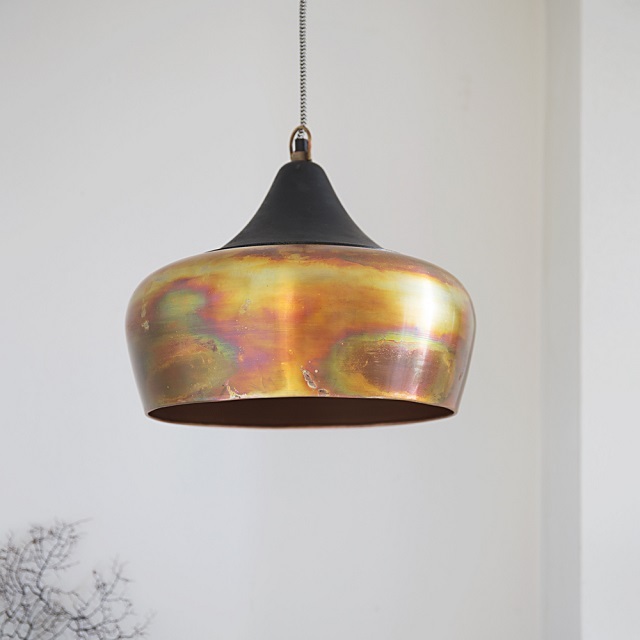 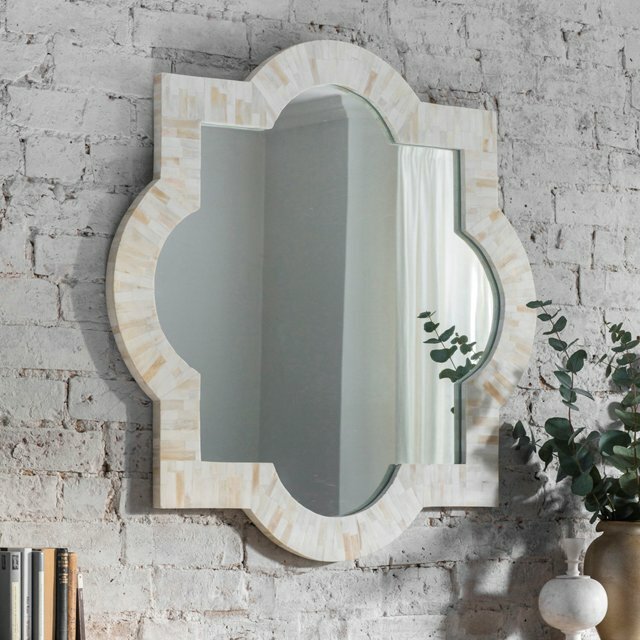 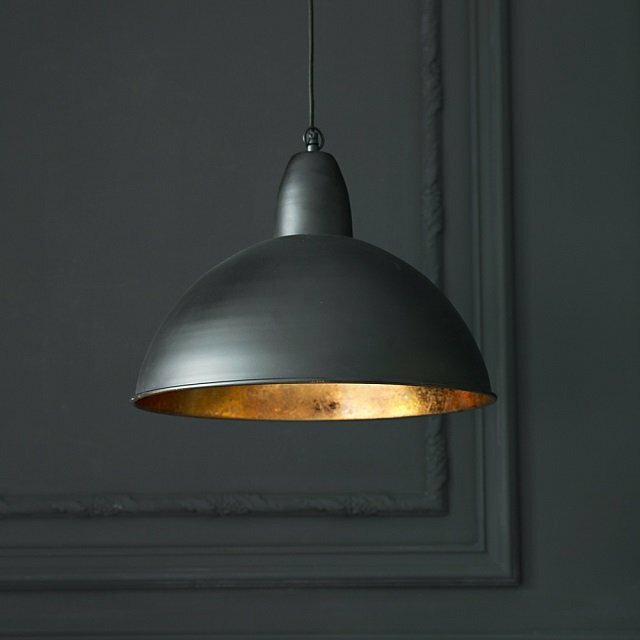 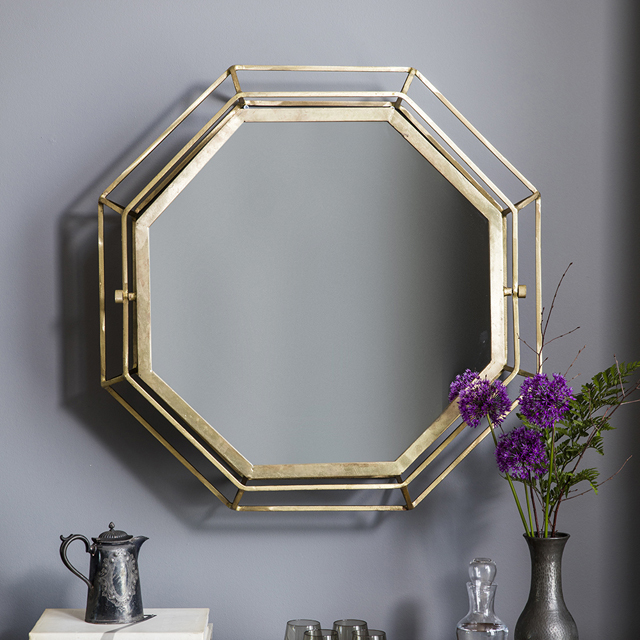 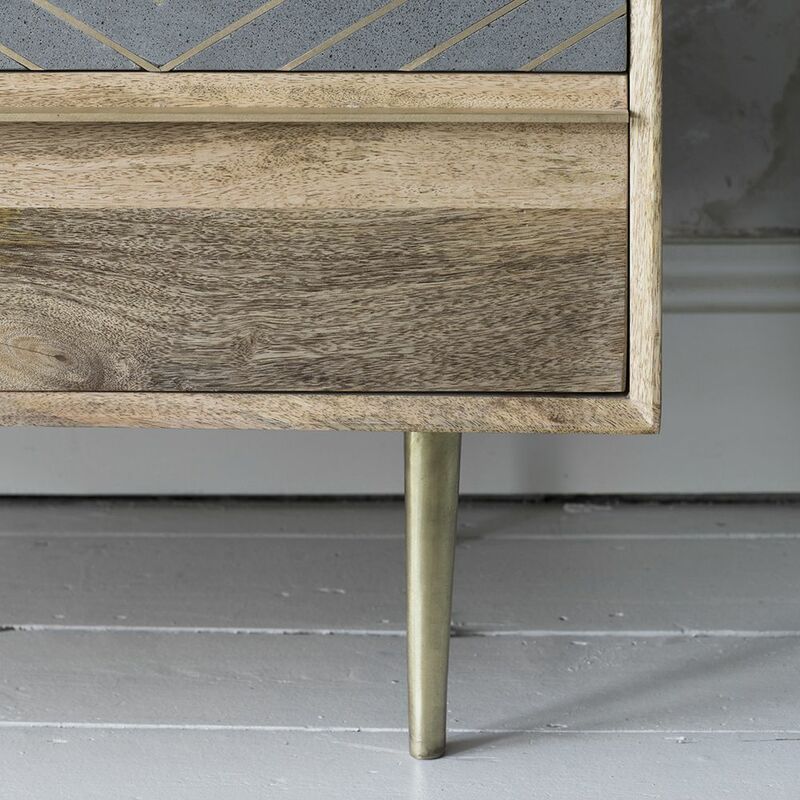 Made from mango wood with a cement finish and brass inlay to the central drawer, it’s the perfect combination of the urban industrial trend teamed seamlessly with the luxe metallic look. 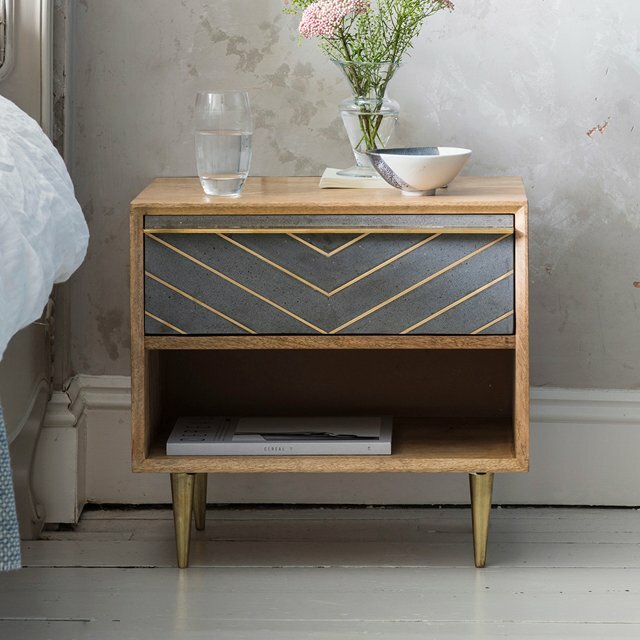 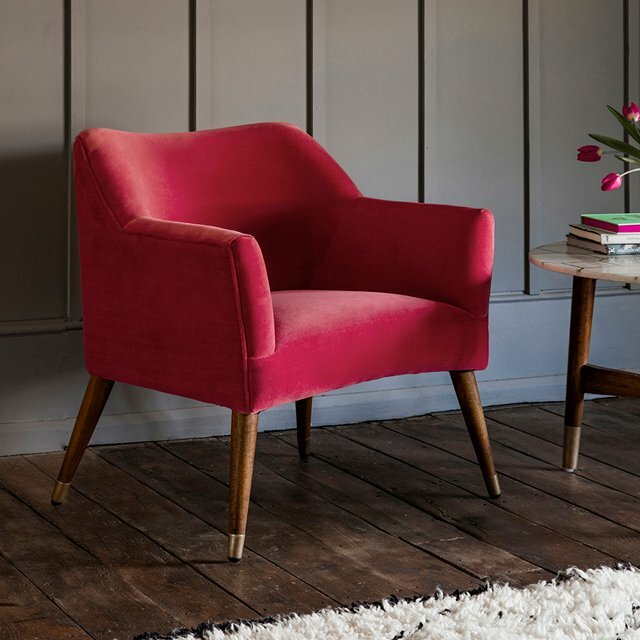 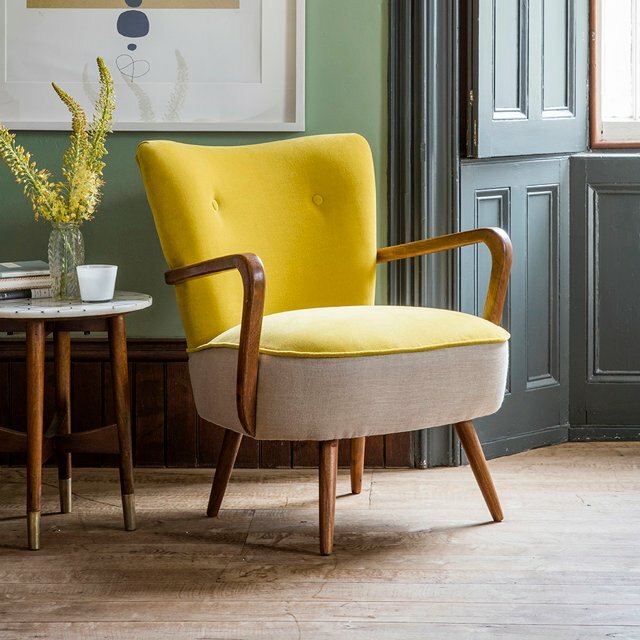 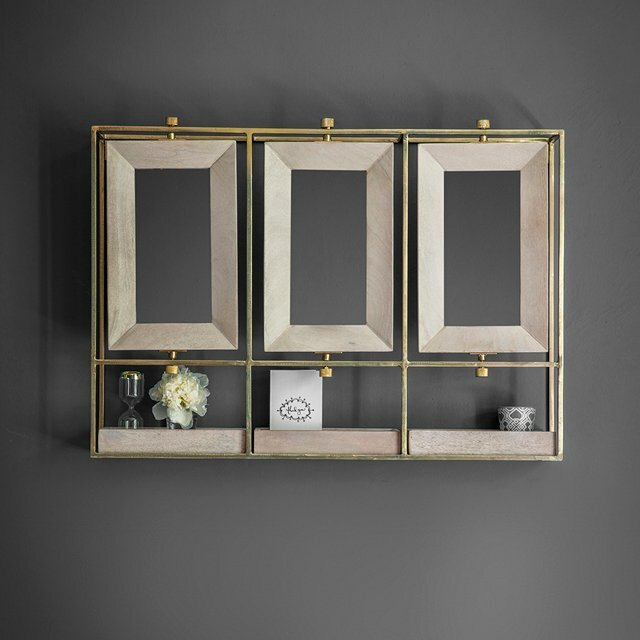 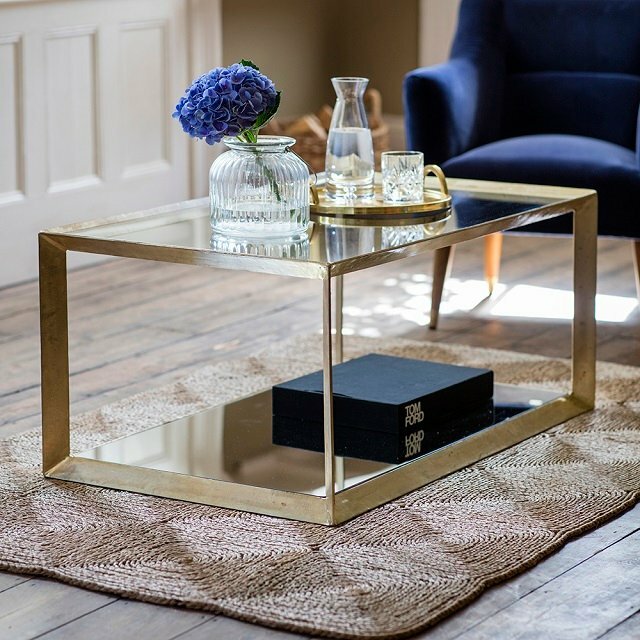 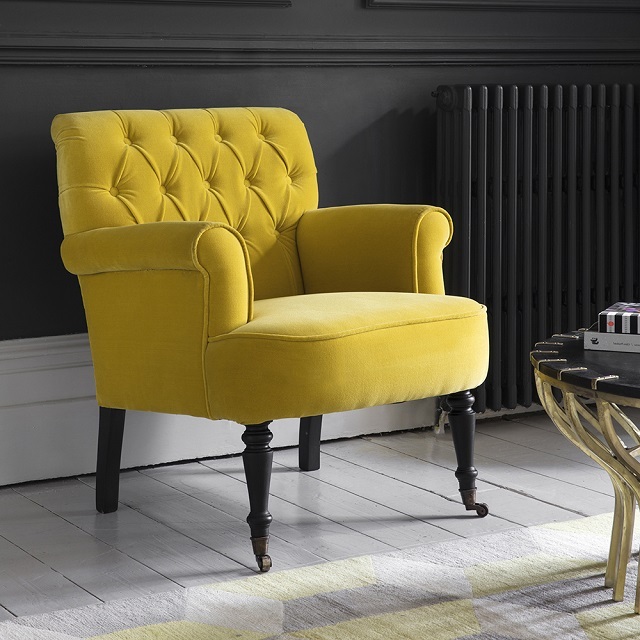 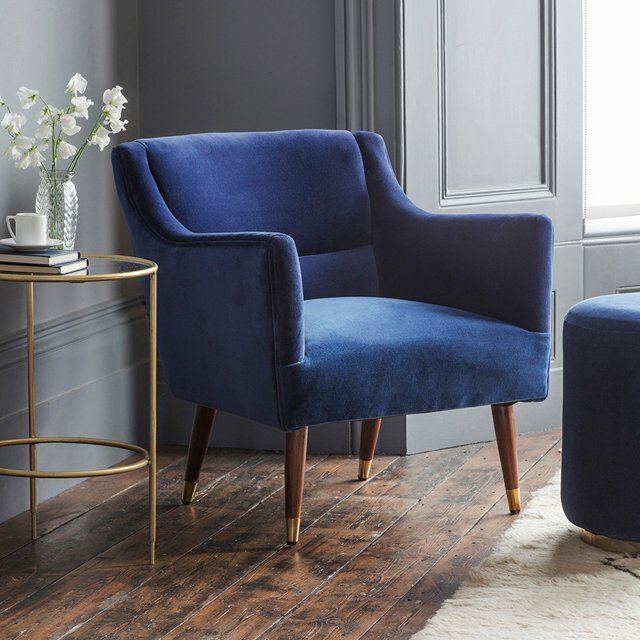 The brass handles lend the chest a functional finish, which instantly adds to the wow factor.